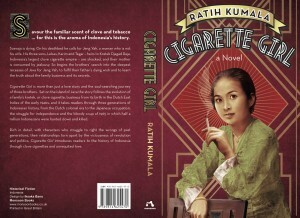 Cigarette Girl by Monsoon Books, UK. 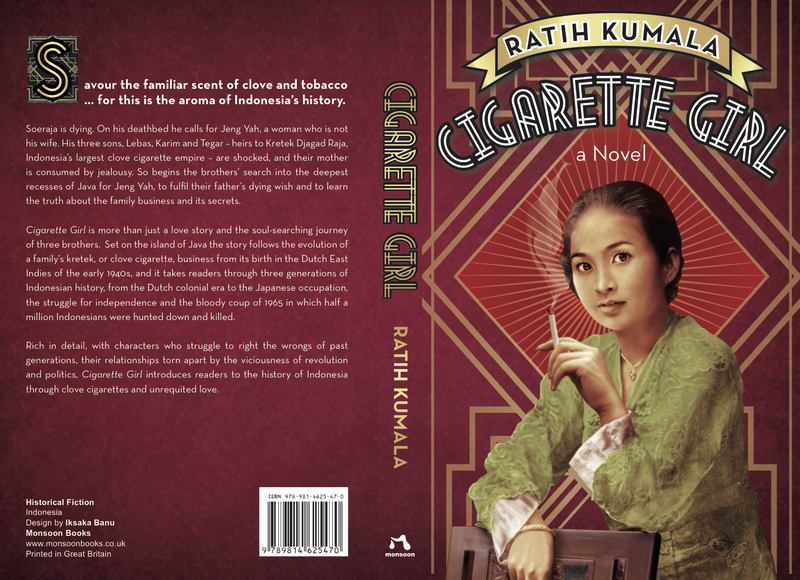 It is a great pleasure for me to announce that Gadis Kretek (Cigarette Girl) will be published by Monsoon Books, UK. In 2017, the novel will be found in UK and Southeast Asia.